TIF or TIFF format is a short form of Tagged Image File Format. This format is widely used to store images, graphics and other types of visuals. A tiff image format is supported by almost every image manipulations software and graphical applications. It can also be converted into any other image format easily. 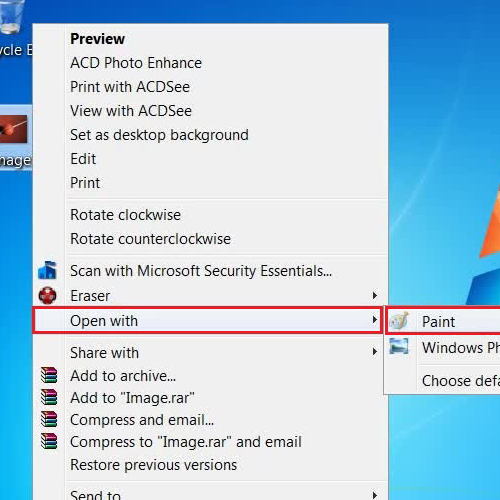 This tutorial is based on a simple way to convert a tiff to a jpg file using Microsoft Paint. In this tutorial, we will guide you on how to convert TIFF to a JPG file. Here we already have a TIFF file available on the desktop. Now to convert it into JPG, right click on it, select “Open with” and click on the “Paint” option from the menu. 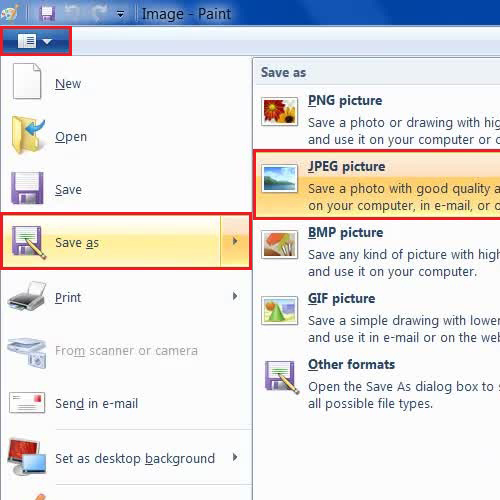 Once the file opens in MS Paint, go to the “File” menu, select “Save As” and click on the “JPEG picture” option from the menu to convert tiff to jpg file. 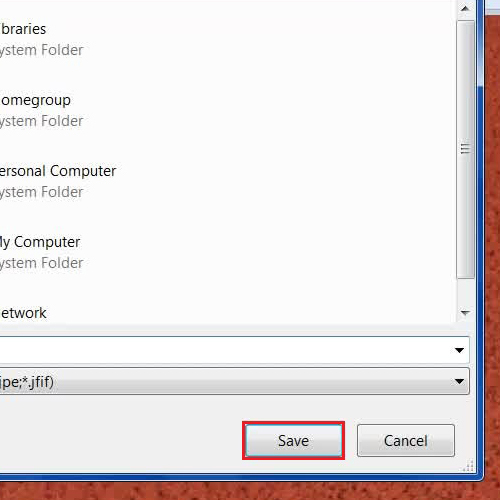 Now in the last step, choose your desired location on your computer, enter the file name and click on the “Save” button to save and convert the TIFF to a JPG image. Once it is saved, you can use it with other programs as well.